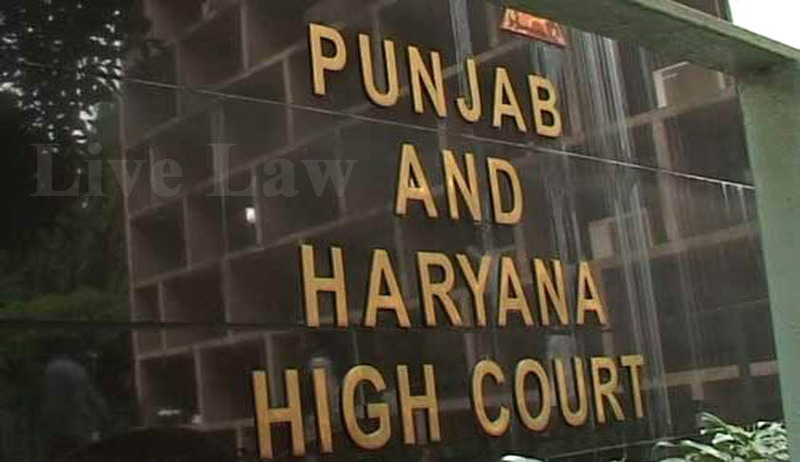 A Petition has been filed in the High Court of Punjab and Haryana, challenging the system of designation of Advocates as Senior Advocates by the Court. The Court has issued notice on the Petition filed by Mr. Arjun Sheoran, which challenges the Rules framed in this regard, as being violative of Article 14, 19 and 21 of the Constitution of India. “It is unfortunate that a perception has grown across the region among lawyers and litigating public that Senior Advocates are being designated in an arbitrary manner and not in the public interest but in private interest. Those deserving of designation are not necessary designated and others for mysterious reasons are designated. Democratic values are thereby undermined,” the petition states. Rule 1 of the Rules, as contained in Part C, Chapter 6-C, Volume 5 of the Punjab and Haryana High Court Rules and Orders, prescribes eligibility criteria for designation as Senior Advocate. It requires that for an advocate to be eligible, he/she should be a duly assessed income-tax payee for the last 5 years, and his/her gross professional income should not be less than Rs. 10 lacs per annum. It further requires such Advocate to have appeared in at least 100 different cases in the High Court or the Supreme Court of India, in the year preceding such designation. Such conditions, the petition states, are “illegal, arbitrary and unconstitutional”, as also ultra vires the Advocates Act and the Constitution of India. The Petition challenges another clause which provides that those designated as Senior Advocates may recommend an Advocate practicing in the High Court for such designation. It States that such power to recommend cannot be sub-delegated to Senior Advocates. Further, it contends that such recommendation cannot show the merit of an Advocate, which needs to be considered by the Full Court after due deliberation. Mr. Sheoran also holds the procedure responsible for “severe discrimination” against persons from minority communities, socially and educationally backward groups, disabled and women. He brings to the Court’s notice that till date, no Muslim or Christian Advocate has been designated as a Senior Advocate, and that the Court has only three female Senior Advocates. He further alleges discrimination against advocates having domain expertise. The Petition makes reference to an RTI application filed by the Petitioner, seeking information regarding designation of senior advocates, and copies of such Full Court meetings. He submits that the meetings revealed designation of 28 advocates, on the condition that they would conduct 10 “Free Legal Aid” cases pro bono every year. This condition, he contends, is not being met. Mr. Sheoran hence suggests that the Court may provide for preparation of Assessment Report by a Committee of Peers headed by the Advocate General for each applicant on an index of 100 points. Such assessment, it submits, would enable better appreciation by the Chief Justice and Judges while considering the applications of advocates and eliminate possible arbitrariness. Another petition had earlier been filed by former Additional Solicitor General of India, Ms. Indira Jaising, challenging the existing system of designation of senior advocates in the Apex Court as being plagued with arbitrariness, favouritism and nepotism. Her petition submits, “The system of two classes Advocates stands on a premise of “excellence in Advocacy”. However, in practice, the system in the Supreme Court has indeed offended the rule of equality under Art 14 and notions of diversity guaranteed under Art 15 of the Constitution. It is pertinent to mention that the operation of the existing system of designation has particularly resulted in severe discrimination against persons from minority communities, differently-abled and women. In the last 15 years i.e., from 2000 onwards only, one Dalit has been designated by the Supreme Court, and only two from the Muslim Community.” This petition is currently pending before the Apex Court.